Slow Cooker Beef Stew with Gnocchi is a Delicious, Easy Twist on a Hearty Family Favorite! 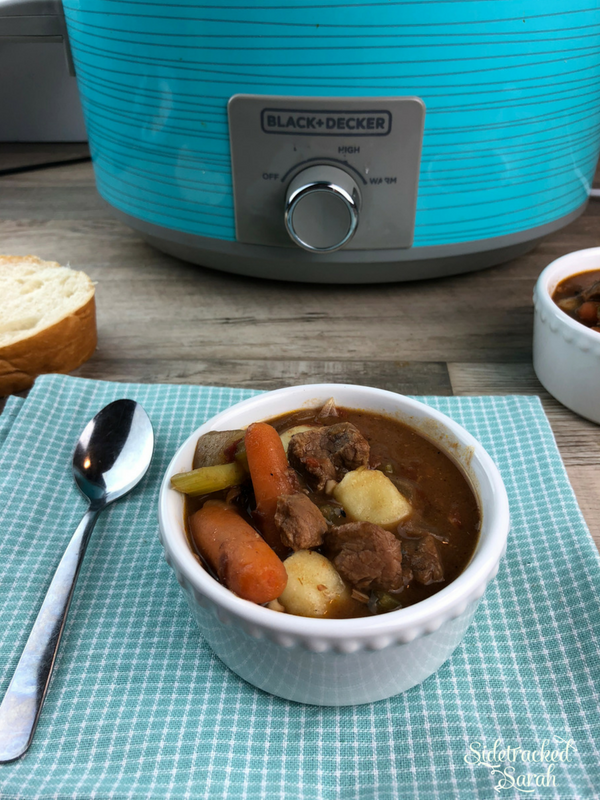 We love Slow Cooker Beef recipes! Some of our favorites include Slow Cooker Garlic Gravy Roast Beef and Slow Cooker Beef & Broccoli. 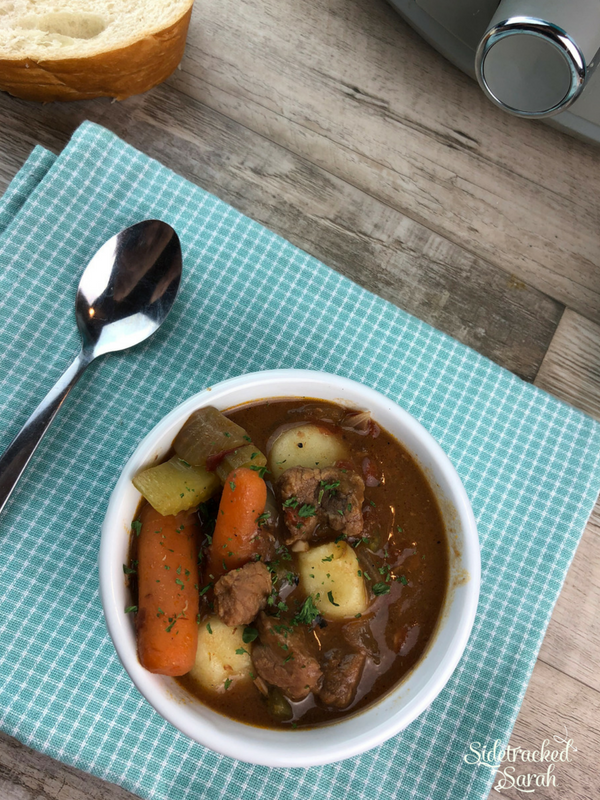 Beef Stew is a family favorite for so many people, and it’s easy to see why! It offers an amazing, savory broth, hearty chunks of beef and vegetables, and a flavor that is definitely worth the wait. In the slow cooker, it’s also an easy recipe that your family will love! Even though Beef Stew is amazing in and of itself, I found a way to make it even better: just add gnocchi. WHY USE GNOCCHI INSTEAD OF POTATOES? In a classic Beef Stew, you will find chunks of potato mixed in with the rest of those wonderful vegetables. While I love the classic recipe, I have found that using gnocchi makes the Slow Cooker Beef Stew with Gnocchi even better! After all, the main ingredient in gnocchi is potatoes. These incredible little potato dumplings absorb the flavors of the stew and add just a bit of thickness to the beef stock. This little change makes a huge difference! CAN I USE HOMEMADE GNOCCHI? Homemade gnocchi isn’t difficult to make, but it is time consuming. If you prefer to make it yourself and have some on hand, it can be used in this recipe. I would not recommend using freshly made gnocchi, however, as it is much more likely to fall apart while cooking. I use store-bought gnocchi partly because it saves a lot of time, but also because it tends to stand up better to the longer cooking time. 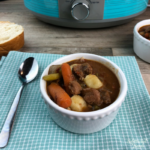 WILL SLOW COOKER BEEF STEW WITH GNOCCHI FREEZE WELL? 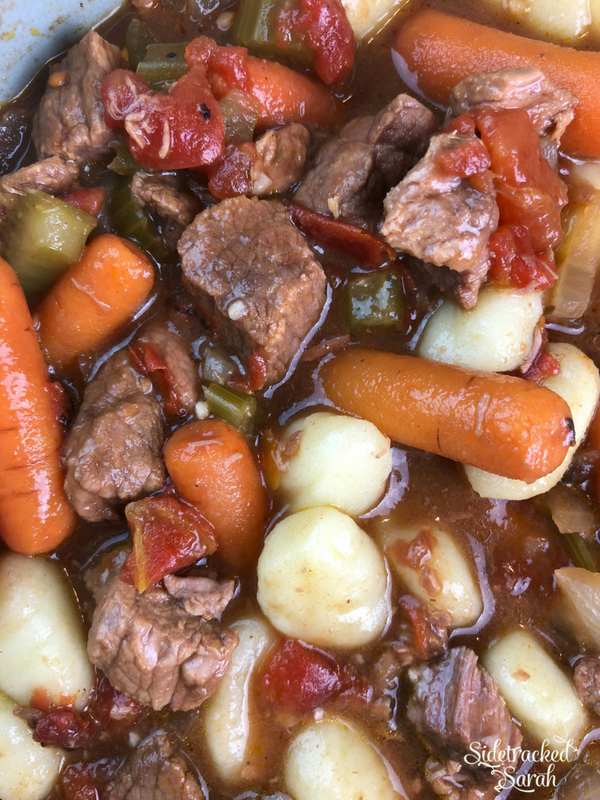 The Beef Stew itself will freeze well, but I would recommend freezing it without the gnocchi, as potatoes do not tend to react well to freezing. Leftovers will keep well in the refrigerator and make delicious lunches throughout the week! Place all ingredients except gnocchi into slow cooker. 20 minutes before serving, cook gnocchi according to package directions & drain. Add gnocchi to the slow cooker and stir. Serve into bowls. Garnish with dried parsley. Place all ingredients except gnocchi into gallon sized freezer safe bag. Remove from freezer the night before you plan to cook it. 29 minutes before serving, cook gnocchi according to package directions & drain. 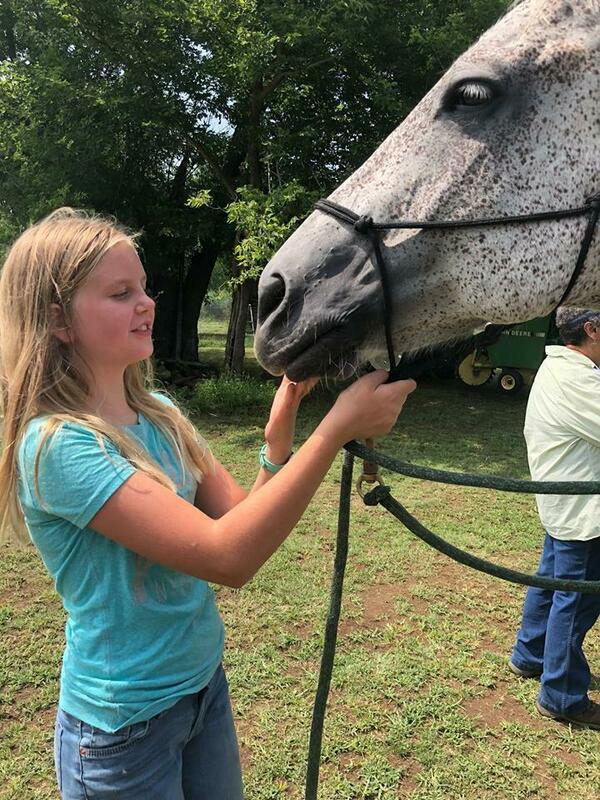 Our 13 year old just started an equine training program where she will learn about horses and how to better develop relationships with them. She is so excited! She loves horses and I am certain that she will have her own someday, perhaps sooner than later. Help in Math – How This Busy Mom Helps Her Kids Succeed in Math!